CarGurus has 11,412 nationwide Canyon listings starting at $2,000. 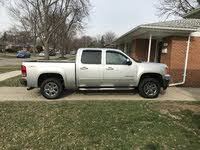 The 2012 GMC Canyon offers the same thing to truck lovers that it has for most of the last decade: a reliable and affordable smaller pickup truck with a decent ride, good especially for doing errands around town and breaking into the world of trucks. In some ways though, the Canyon has been left behind while rivals such as the Toyota Tacoma and Nissan Frontier have evolved into more refined and updated rigs. The Canyon, like its sibling Chevrolet Colorado, never was about the frills in the first place and was much more the get-’er-done type, tailor-made for the folks with small business chores or with a lawn mower strapped down in the back or, better yet, packed with camping gear and headed for a weekend getaway. Fans of the Canyon appreciate its ability to get around in tight spots, too. The 2012 GMC Canyon continues to promote its variety. It comes with a couple of engine choices and with Regular, Extended and Crew cab versions and in rear-wheel drive (RWD) or four-wheel drive (4WD). The 4WD Crew cabs come with a 5-foot cargo box, while the others get a 6-foot bed. A 2.9-liter inline 4-cylinder (I4) engine with 185 horsepower and 190 lb-ft of torque or a 3.7-liter I5 with 242 hp and 242 lb-ft of torque powers the 2012 GMC Canyon. The engine mates with a 4-speed automatic with overdrive or a 5-speed manual with overdrive. The 4-cylinder gets 18 mpg city/25 highway with RWD and, when properly set up, can tow up to 3,400 pounds. The I5 lowers mileage numbers to 17/23 with RWD and bumps the towing total to 5,500 pounds. 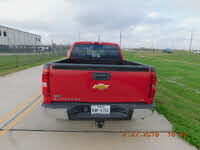 The 2012 GMC Canyon’s cabin, like the truck overall, generally collects good marks from reviewers for being workmanlike. Controls are easy to find and use and the front has plenty of room and comfortable seats. Experts feel GMC puts too many plastics in the cabin, though, and the rear seats in the Extended and Crew cab versions are quite tight. 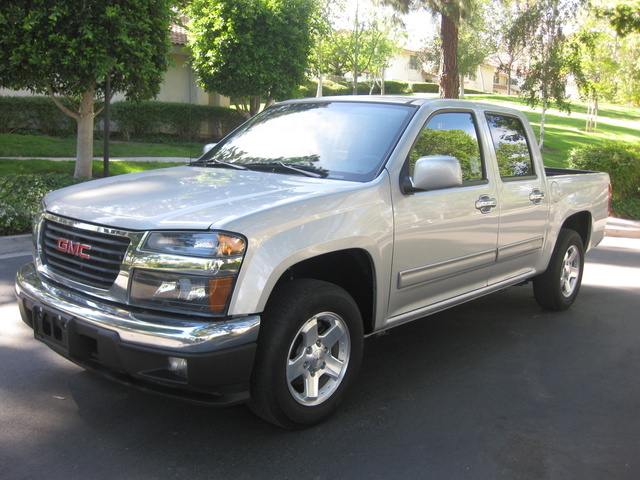 The 2012 GMC Canyon tends to draw praise for its rugged good looks as well. The 2012 Canyon features Work Truck, SLE and SLT trims, and despite the work-first approach, even the starter version does have some goodies. 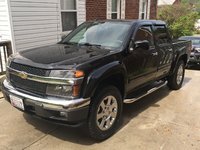 Work Trucks come with a bedliner, cruise control, air conditioning, six months of free OnStar service and satellite radio. SLE Regular cabs gets aluminum wheels, chrome accents in the interior and a CD player with an upgraded sound system. SLE Extended cabs have full power accessories. SLT trims add a leather-trimmed interior, power heated front bucket seats and a heavy-duty suspension. Some 4WD versions come standard with skid plates. The 2012 GMC Canyon has four-wheel antilock brakes and traction control, and its electronic stability system helps the driver manage the vehicle in various situations. The Onstar emergency notification system includes stolen-vehicle tracking and roadside assistance. The SLT rim gets standard front fog/driving lights that are available in the Work Truck and SLE. What's your take on the 2012 GMC Canyon? Have you driven a 2012 GMC Canyon?